In September of 2017, we reported on the fact that the Florida Supreme Court agreed to hear argument as to whether the state should adopt the Daubert v. Merrell Dow Pharmaceuticals standard of review for expert testimony. This week, the Florida Supreme Court heard oral arguments on the matter and will rule on the issue in the near future. The case at issue involves a plaintiff alleging that he developed mesothelioma from exposure to asbestos fibers contained in cigarette filters and gasket material. At trial, the jury awarded the plaintiff $8 million in damages; however, the verdict was appealed and the Fourth Circuit overturned the verdict, ruling that plaintiff’s experts James Crapo and James Rasmuson gave impermissible testimony because the trial court did not have enough information to determine the admissibility of the experts’ opinions. 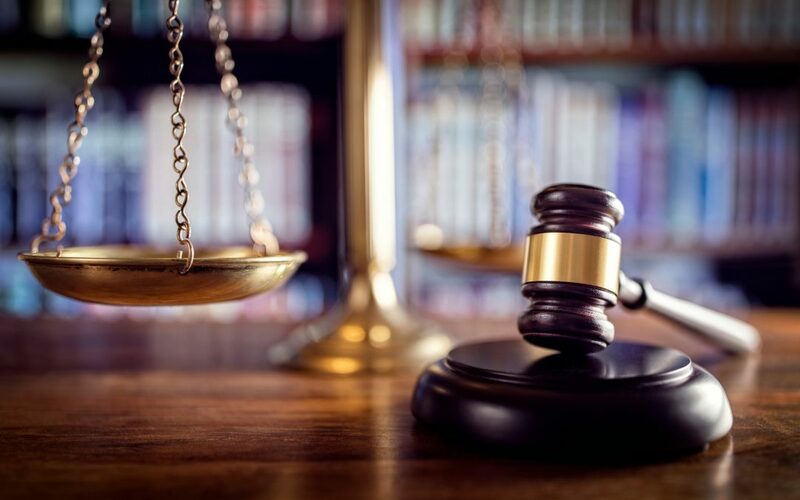 The issue that the Florida Supreme Court must resolve is what standard of review applies to determine the admissibility of expert testimony – the stricter Daubert standard followed by a majority of states of the more lenient Frye v. U.S. standard. Until 2013, Florida followed the more relaxed Frye standard; however, in 2013, the state passed a law requiring courts to follow the stricter Daubert standard. But the Supreme Court declined to adopt the stricter standard into the Florida Evidence Code for procedural rules and stuck with the Frye standard. The Fourth Circuit applied the Daubert standard in overturning the lower court’s $8 million verdict, and plaintiff’s counsel argued to the Florida Supreme Court that following the standard was not proper. Plaintiff’s counsel argued that the Florida Supreme Court has exclusive authority to determine the standard of review that Florida courts must follow – not the Florida Legislature. Attorneys for the defendants arguing the issue focused their argument on the fact that this particular case is not the proper case to decide the issue, as they argued that even under the more relaxed Frye standard, the testimony of Drs. Crapo and Rasmuson would not be admissible. The Florida Supreme Court’s decision in this matter will impact not only the asbestos litigation in the state, but all civil litigation matters in which causation is directly at issue. As such, the case is being closely followed by practitioners.